1518 -1520 N. Carroll Blvd. 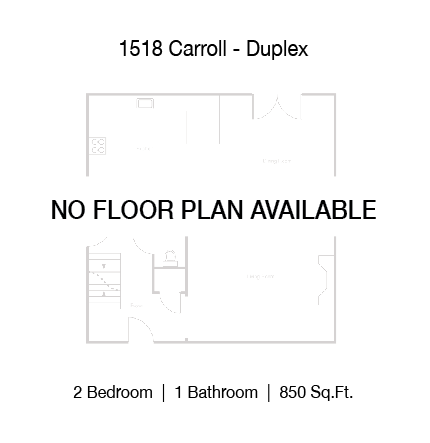 This 2 bedroom – 1 bath duplex includes all kitchen appliances, stackable washer/dryer connections, and is pet friendly. 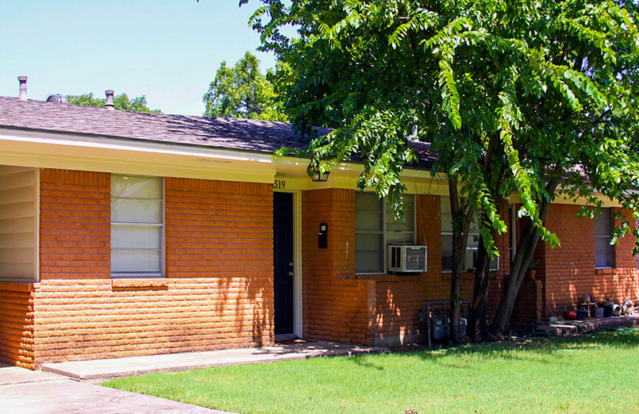 Great location, right in the center of Denton!